Paul Huttner hosted a wide-ranging discussion on all things climate change last week. Listen back to the event here. • Radhika Fox, executive director of the U.S. Water Alliance. • Jessica Hellmann from the University of Minnesota's Institute on the Environment. • Mark Seeley, University of Minnesota Extension climatologist. 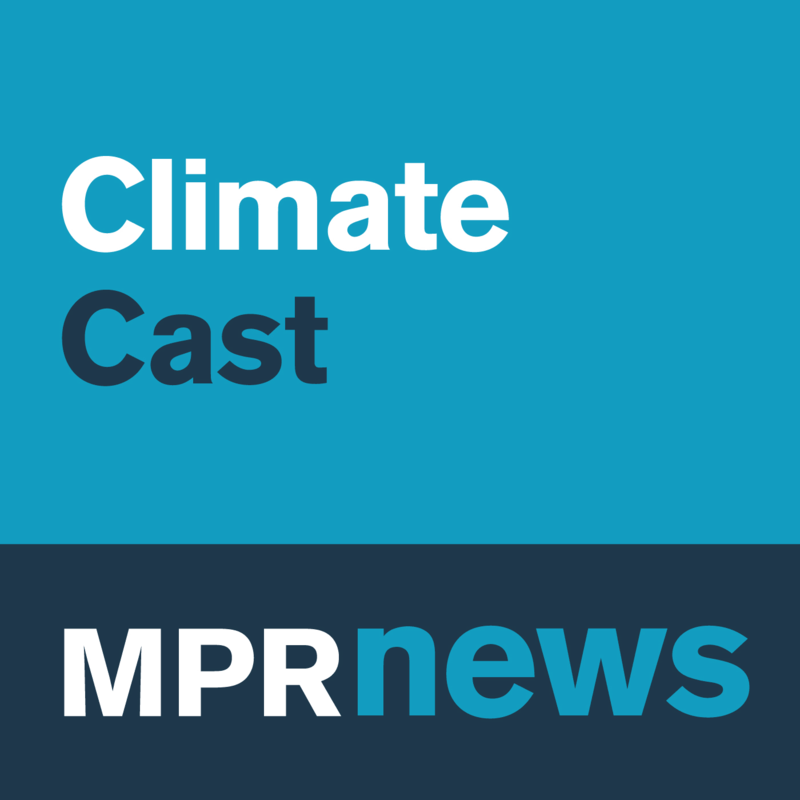 • Students from St. Louis Park, Eden Prairie and Minneapolis involved in climate action through the iMatter organization. Listen by using the audio player above.